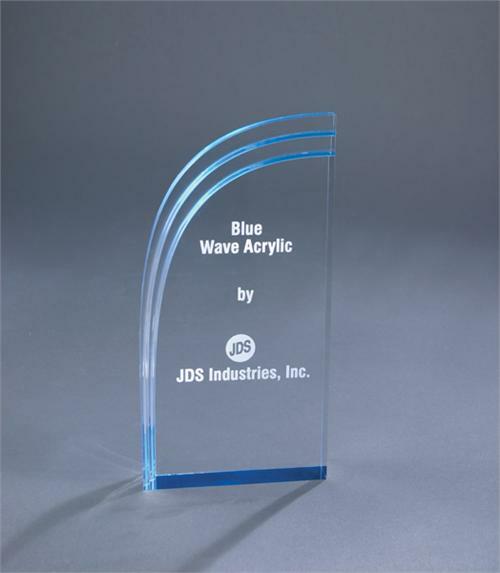 This luxurious and elegant Wave Acrylic Award is an excellent choice for any distinction. 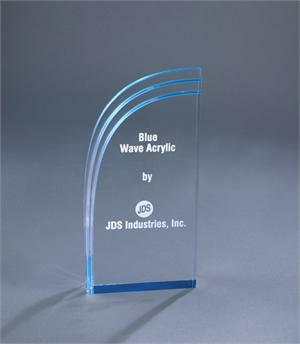 This free standing award comes in 2 sizes and 2 colors. Sizes: 6", 6 3/4", & 7 3/4"